This year give the gift of photography to those you love! ABJ Photography specializes in portraits of pets + people, mix and match however you like, we will help you update the portraits in your home. Printable gift certificates available, contact me today to give a photo session today! The second half of 2013 has been an exciting time for me as I transition my business to showcase my love for pets. As a part of this transition it has been fun to help around my community. 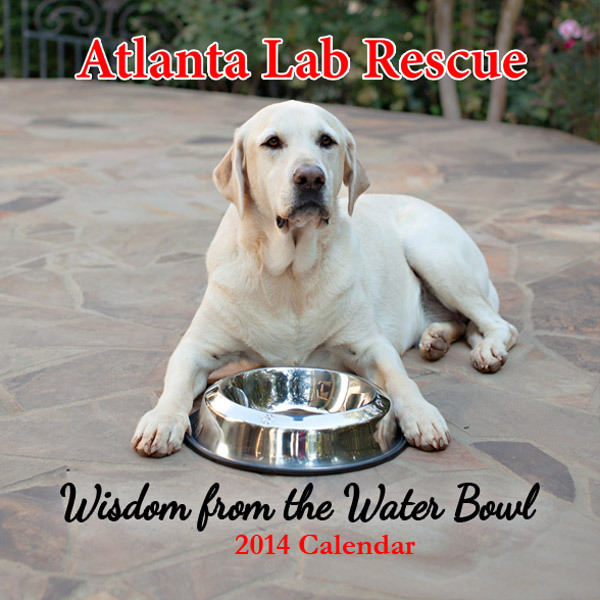 This year I helped Atlanta Lab Rescue create a calendar to raise money for their rescue. This calendar has been a labor of love…and lots of licks! You can pick up your copy over at the Atlanta Lab Rescue website. All proceeds go to ALR, and will help us save more lab and lab mix lives! I am pulling together some ideas for the photographer in your life this Christmas, make sure to check back in for some fun ideas!